Something that they never explained to me in third grade: If you are at the equator, the sun passes directly overhead twice in a year, and also proceeds to a point of most indirect radiation twice in a year. Does that mean that at the equator there are two summers and two winters in one year? It is true that the sun only passes overhead twice a year. Theoretically, there should be a small decrease in power at the solstices. However, daytime remains twelve hours long all year. This apparently doesn't have a significant effect on climate, since it does not actually cause seasons. I looked it up, and it seems many tropical regions distinguish a "wet" and "dry" season. 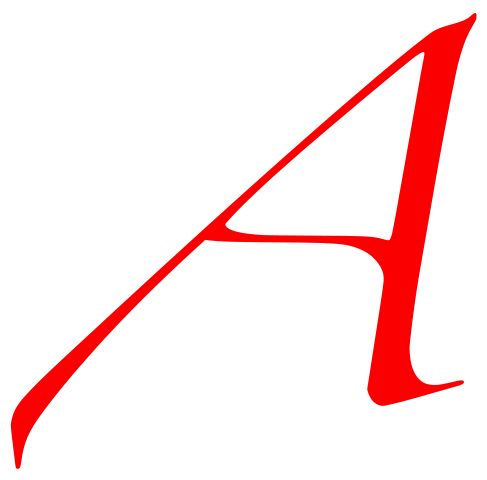 These seasons are related to monsoon cycles. There was also a study that shows that historically, seasons near the equator cycled in one anomalystic year. That is, they are correlated with the perihelion and aphelion. 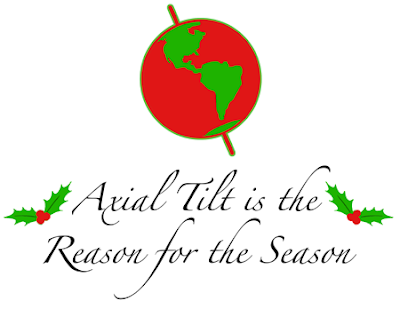 Every explanation I have seen treats the axial tilt as a given, but what causes the tilt to begin with? You mean, what caused the origin of the Earth's axial tilt? I'm not sure what the specific answer to that question is, or if anyone knows the answer. Most likely, the answer is in planetary formation theory, and in moon formation theory. The moon is thought to have been formed in a giant collision, which might have affected Earth's tilt. But clearly, Earth's axial tilt is an "accident" of history, because if you look at all the other planets, they all have different axial tilts. Ah last time I looked Mars has a 24 degree tilt. Might want to read Velikovsky for a possible theory of axial tilt. Has anybody measured the tilt lately? Could be the cause of the inclement weather!